As soon as seeing flea infestation in home, many people dash into local store to buy industrial products by the name of “killing fleas”. However, most of these products contain chemicals, that may be poisonous to your own health and your pets as well. So, it poses a question if there are any environmentally-friendly homemade flea killers. Of course, there are some. Don’t find out anything far away from your house, just look it around, and you will be surprised! Salt is one of the most effective and cost-effective methods to dehydrate fleas, then make them die in your home. Go to the store and spend a small sum of money to buy sea salt. Take it home, grind it into powder, and dust it on the carpets. The salt should be really fine in order to deeply penetrate into your carpets. One more thing, salt only lasts for at most 2 days, or else your carpets would be soaked. Then, just wash all your carpets and vacuum the whole floor carefully to kill the fleas who luckily escape from your treatment. A simple flea trap which takes advantage of fleas’ features can bring flying outcomes. To create this trap, just prepare warm water, detergent, one large pot and one white light source. According to experts, fleas are particularly attracted by white color and heat. As a result, make use of anything that you can reuse. Mix warm water and detergent. Pour this combination into your pot. Put it in the place where is severely attacked by fleas. Turn on your light above the pot. Before going to bed, turn off all other lights. Have a sound sleep until next morning and check your trap. Dead fleas are the ones who are attracted by light and are killed by detergent. Make traps as many as possible and put them in each infested zone. Sound simple, is it? But effective indeed. As we all know, one of the most essential steps to treat fleas on your pets is giving them a bath. Apply soap to your whole friends’ fur and use warm water to wash out. One more step for the best effect is pour a little bit vinegar on your cute animals directly. Fleas resent vinegar, so it ensures that no flea clings on your pets. Say simply, homemade flea spray is the way you utilize natural ingredients, turn them into liquid and spray your house to expel fleas. There are hundreds of ingredients, but nothing is better than the one you can take out of your own cupboard or kitchen. Vinegar: Stand first in the common list is vinegar. In addition to being a shampoo, vinegar also plays a role as an insect spray. Make use of a very clean spray bottle and fill it with 50% water and 50% vinegar (either white vinegar or apple cider vinegar is accepted). Lemon: Don’t rush to throw away these multifunctional lemons. Take out some lemons. The number of lemons depends on how strong you would like it to be. 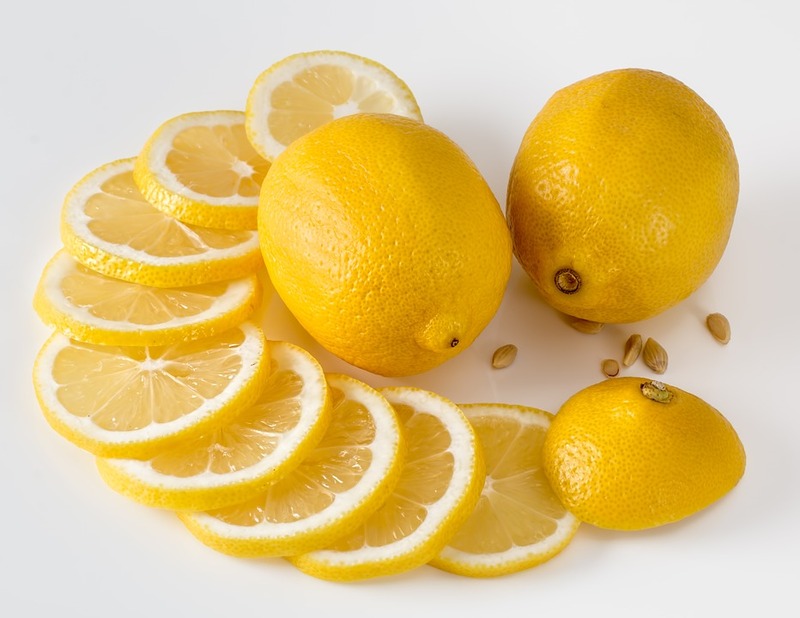 Slice lemons, pour all slices into a water pot, and boil all within 20 minutes. Maintain this state through one night. Next morning, take away all useless slices and pour the liquid into the bottle. Of all homemade flea killers, salt, trap, shampoo and spray might be the most common. To choose an effective killer for your home is not out of question anymore, right? Moreover, for the best effect, you can apply all natural methods without harming any parts or animals. What Exactly Goes Into A New Build?